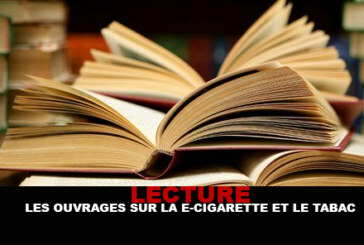 READING: Books on e-cigarettes and tobacco! 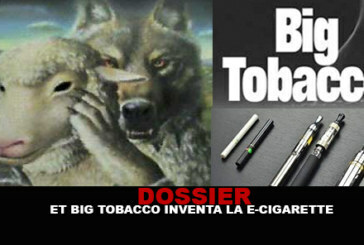 DOSSIER: The vape surrounded on all sides! 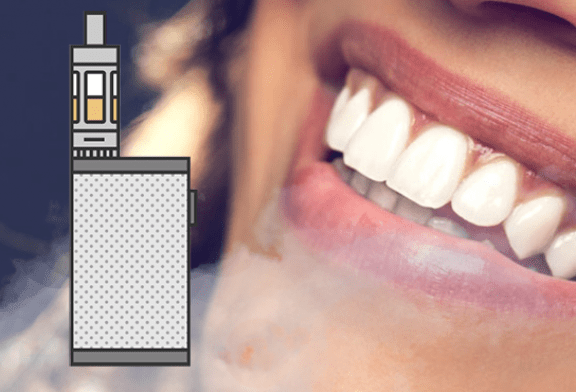 DOSSIER: The 10 crazy things that a smoker can do! 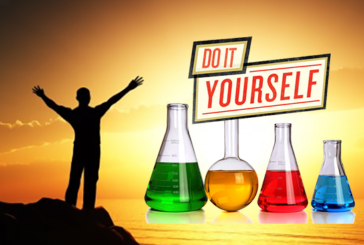 DOSSIER: Why DIY is a hit? 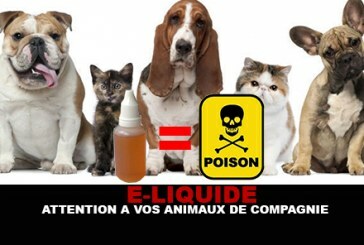 E-LIQUID: Watch out for your pets! 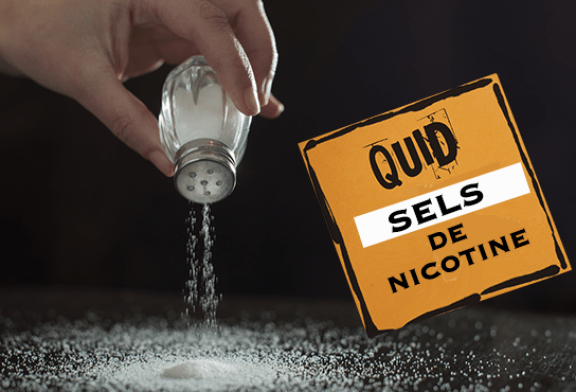 TOBACCO: The use of poisons contained in cigarettes! 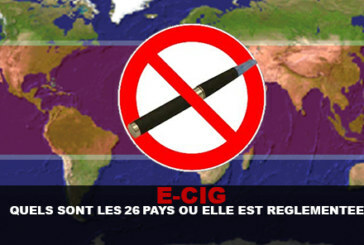 E-CIG: What are the 26 countries where it is regulated? 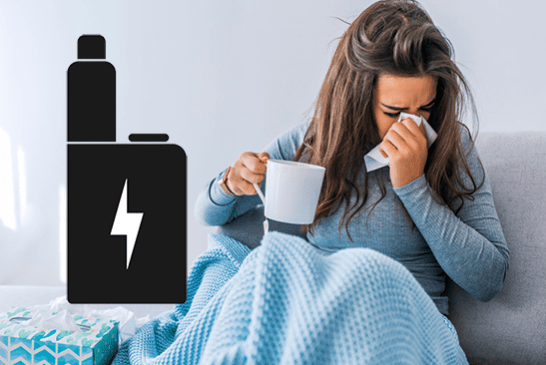 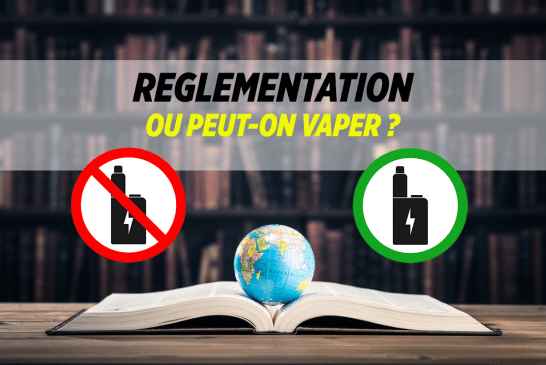 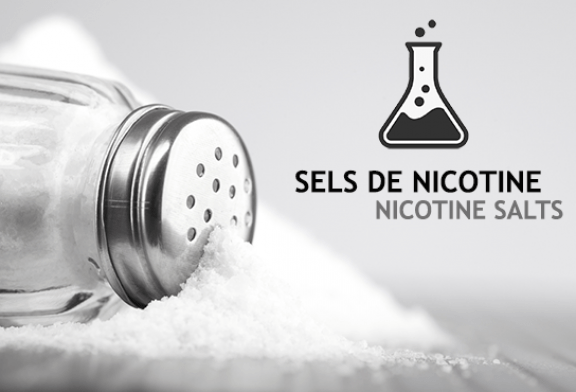 DOSSIER: The problems that vapers are experiencing! 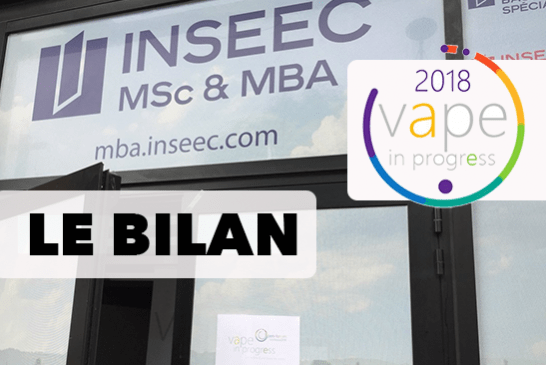 DOSSIER: The "Flash Tests" of the Vapelier!